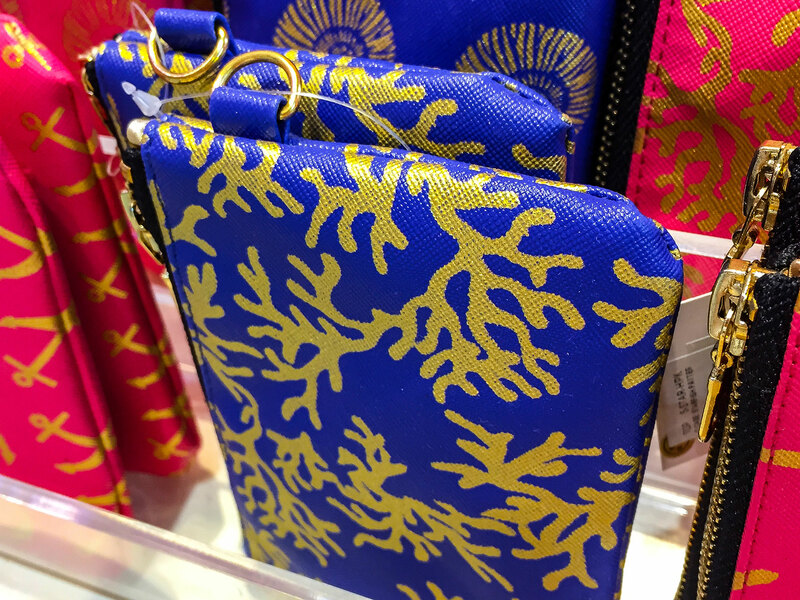 This shop right next to Artsy Abode is all about mermaids, with mermaid-themed merchandise. 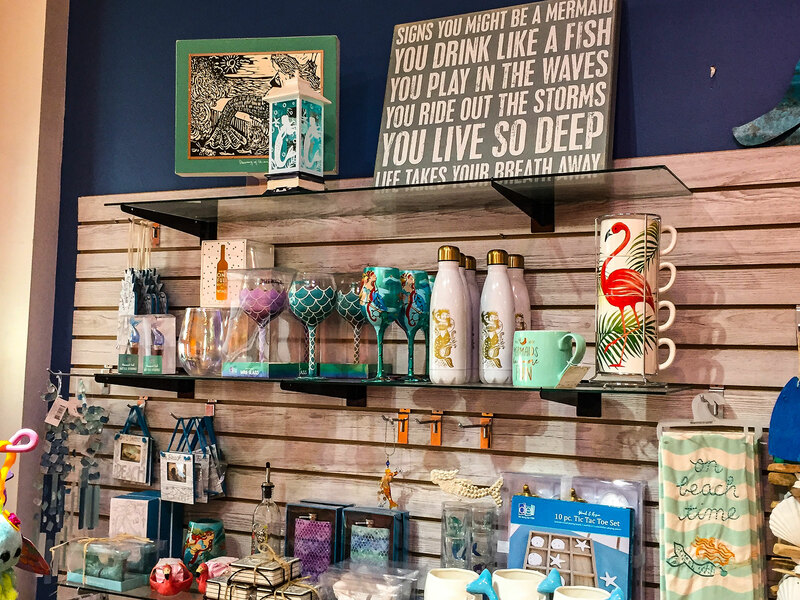 So Mermazing is an "ocean-inspired boutique" in downtown St. Augustine that began as a line of merchandise at the next-door Artsy Abode and now has a shop all its own, where shoppers will find everything a mermaid or mermaid-lover could desire. 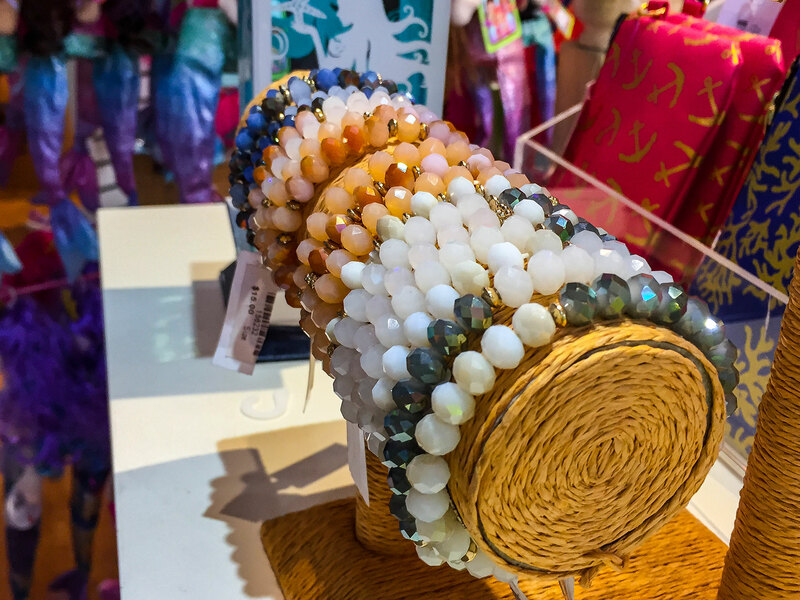 Hats, t-shirts, jewelry, and more are offered at the boutique, all mermaid-themed. Items for children are aplenty at this location, with dresses and shirt and pant combos for toddlers, even starfish-studded bathing suits. 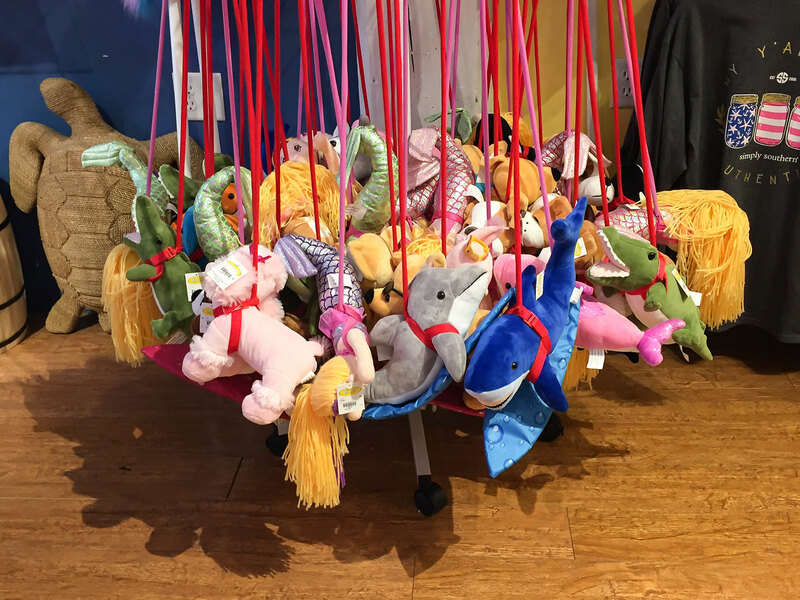 Mermaid dolls of different variety hang from various units around the shop. A table is set up with sparkling jewelry in the form of beaded bracelets and nautical necklaces. So Mermazing is located at 41C King Street in the heart of St. Augustine's historic district. Be the first to Review So Mermazing - King Street!